Mara Candelaria Reardon has failed the 2018 Political Courage Test. Mara Candelaria Reardon has failed the 2016 Political Courage Test. 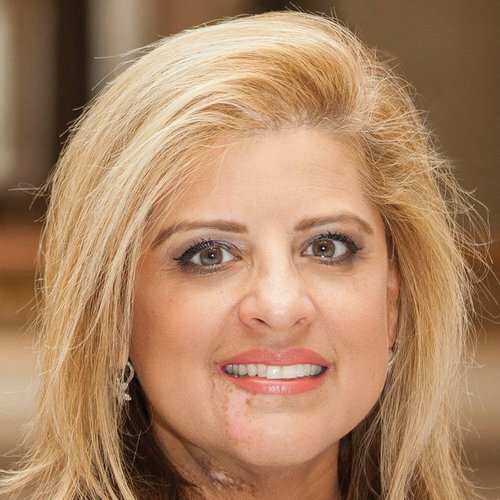 Mara Candelaria Reardon has failed the 2014 Political Courage Test.